Shortly after a loss to Khabib Nurmagomedov in the main headliner of UFC 229 last night and a wild post-fight brawl, former two-division kingpin Conor McGregor issues a statement saying he wants another shot at the 155-pound title. “Good knock. Looking forward to the rematch,” the former champion tweeted early Sunday morning. UFC 229 loss was McGregor’s first outing in the UFC Octagon since his November 2016 knock out win over Eddie Alvarez to claim the UFC lightweight belt. If you have any doubts after the loss Mcgregor’ll consider walking away from sports; his post-fight statements should help clear that up. If the rematch happens down the road, no doubt UFC will make a ton of money from another fight and Mcgregor itself. According to the UFC statistics reports, Khabib took down McGregor on three out of seven attempts last night Saturday, October 6th and Irishman struggled to get to his feet. Before the submission, Eagle now 27-0, landed 70 significant strikes and 104 total strikes. McGregor only landed 50 significant strikes and overall 96. How things will play out next for Khabib, it depends what punishment Nevada Athletic Commission hands to lightweight champion for the wild post-fight brawl. We have to wait and see who’s next challenger for Eagle. But to be honest Mcgregor doesn’t deserve the rematch, not just because he was soundly beaten in all the rounds, but Tony Ferguson who defeated Anthony Pettis in a bloody way last night in the co-main event of UFC 229 could be a very well deserving challenger for Khabib. As per ESPN’s journalist, UFC commentator Joe Rogan said, Mcgregor doesn’t deserve a rematch. 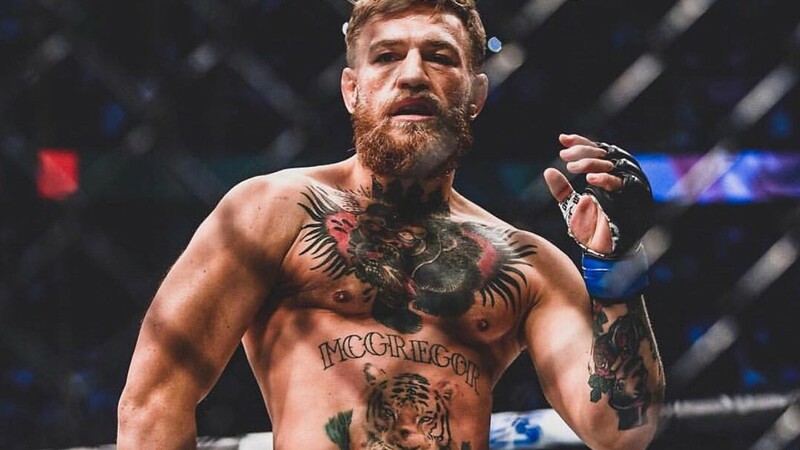 Share your thoughts do you think Mcgregor deserve a rematch with Khabib Nurmagomedov?